First class personal service from a firm committed to their customers. The first choice for the full range of drainage and related works. 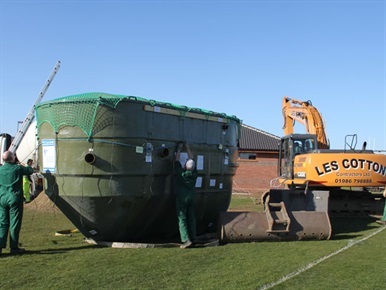 Through personal attention to his customers and consistent re-investment in new equipment, Les Cotton has increased the land drainage provision and expanded his range of services to include civil engineering and sewage treatment plant installation throughout East Anglia. 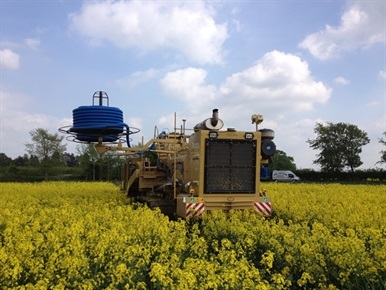 Successful drainage of agricultural land and fields requires planning, experience, accuracy and skilled operators. 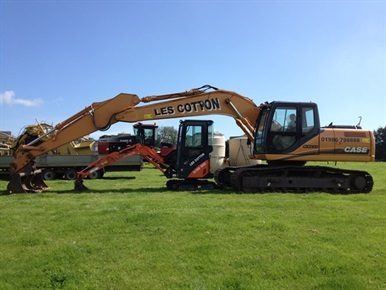 Les Cotton Contractors Ltd will give you all of these starting with a site survey to take accurate levels and measurements from which a drainage plan and estimate is prepared for your approval. 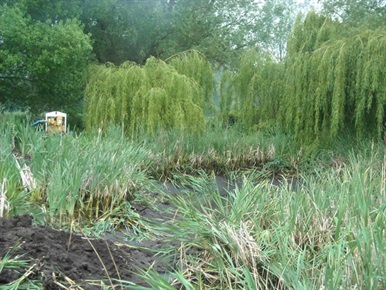 Maintenance of ditches is essential if land drainage is to remain effective. 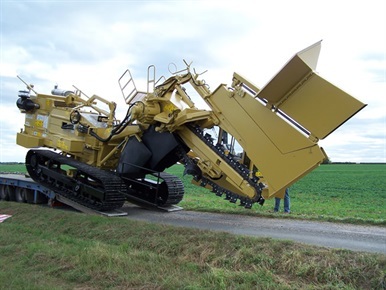 We use laser grading with its tracked excavators to ensure a constant even gradient from ditch source to outfall including the installation of ditch pipes under road and field accesses. For properties without mains foul sewer connections the solution has in the past been septic tanks or cess pools.In the last twenty years tighter controls have been put in place to protect the natural environment and with them the development of miniature sewage treatment systems for the individual property. 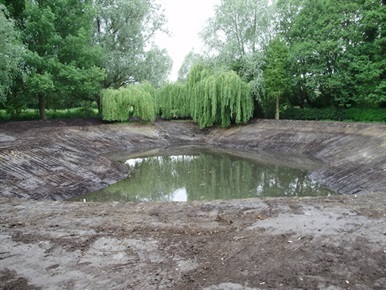 Our highly experienced excavator drivers can skillfully landscape new ponds and lakes so that as the vegetation returns they quickly merge into the landscape and blend with adjoining habitats. Visit our website to sell all the services we provide.